Jock Clear (born 12 September 1963) is an English senior performance engineer working for Scuderia Ferrari, where he is currently the race engineer for Charles Leclerc. 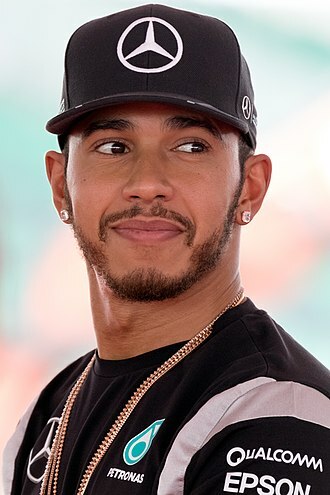 Before moving to Ferrari, he worked at Mercedes, where he was the race engineer for Lewis Hamilton (2013–14) and Michael Schumacher (2011–12). He was race engineer for Nico Rosberg (2010–2012), Rubens Barrichello (2006–2009) and Takuma Sato (2003–2005). Born in Portsmouth, Hampshire, Clear attended The Portsmouth Grammar School and graduated in 1987 with a degree in mechanical engineering from Heriot-Watt University, Edinburgh. 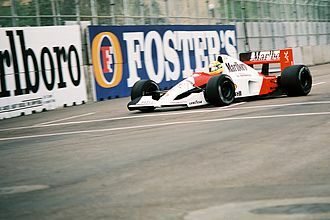 His career in motorsport began at Lola Cars, where he worked as a design engineer before moving to the position of head of composite design at Benetton Formula in 1989. In 1992 he worked as senior designer at Leyton House Racing, then joined Team Lotus where he became Johnny Herbert's race engineer in 1994. 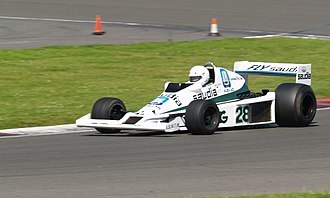 When Lotus collapsed at the end of the year, he transferred to Williams F1 and engineered David Coulthard, who won his first Grand Prix in Portugal and finished third in the drivers' championship. 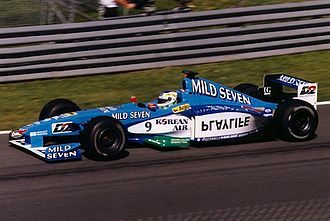 Jacques Villeneuve joined Williams in 1996 and Clear was his race engineer; the Canadian won the world championship the following year under Clear's guidance. 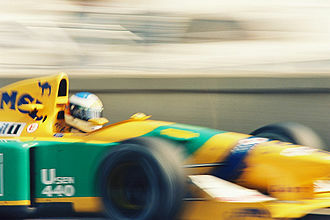 When Villeneuve moved to British American Racing for the 1999 season, his engineer followed suit. 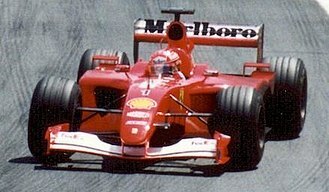 The relationship continued until the 2003 Japanese Grand Prix, when Villeneuve walked out on the eve of the race. Takuma Sato took up the vacant seat and drove to sixth position on his racing debut with the team. 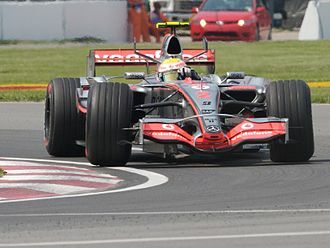 Clear worked with Sato again in 2004–2005 and then with Rubens Barrichello from 2006 to 2009. 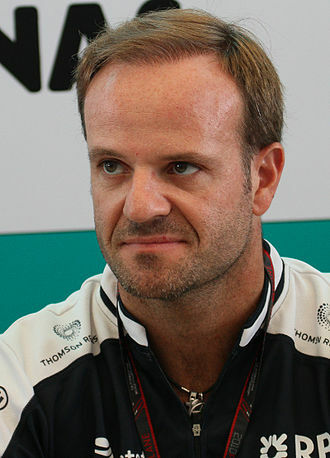 After the team became Brawn GP in 2009, Barrichello won the European and Italian Grands Prix and finished in third place in the World Championship. In November 2007, Clear was awarded an Honorary Doctorate of Engineering by Heriot-Watt University "in recognition of his outstanding success in applying engineering science in the most demanding and competitive environments and as a role model to young engineers." 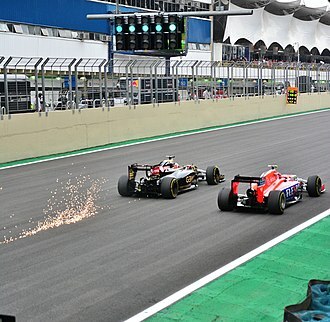 In December 2014, it was announced that Clear had been signed by Ferrari, and would move to the team for the 2015 Formula One season. 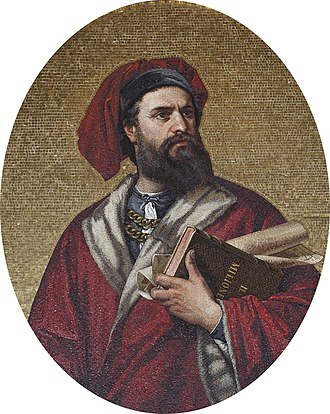 ^ Osten, Phillip van (12 February 2019). "Ferrari shakes up race crews - Clear to oversee Leclerc". 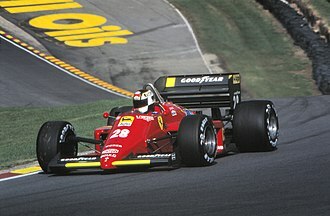 F1i.com. 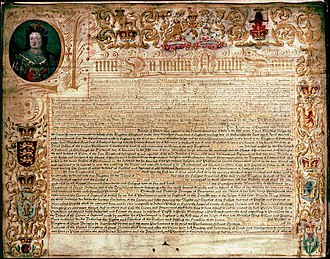 Retrieved 22 March 2019. ^ "Monthly Briefing from Court, Senate, PME and its boards: September/October 2007" (PDF). Heriot-Watt University. 2007. p. 4. 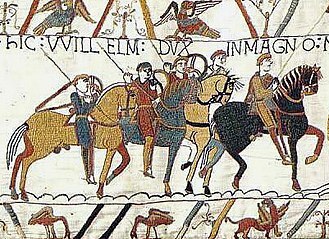 Archived from the original (PDF) on 6 December 2008. Retrieved 9 June 2017. Lola Cars International Ltd. was a racing car engineering company founded in 1958 by Eric Broadley and based in Huntingdon, England. Enduring more than fifty years, it was one of the oldest and largest manufacturers of racing cars in the world, Lola Cars started by building small front-engined sports cars, and branched out into Formula Junior cars before diversifying into a wider range of sporting vehicles. Lola was acquired by Martin Birrane in 1998 after the unsuccessful MasterCard Lola attempt at Formula One, Lola Cars was a brand of the Lola Group, which combined former rowing boat manufacturer Lola Aylings and Lola Composites, that specialized in carbon fibre production. After a period in administration, Lola Cars International ceased trading on 5 October 2012. 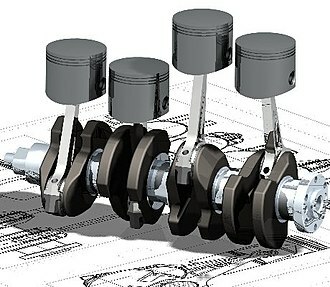 Many of Lolas assets were purchased by a partnership composed of Multimatic Engineering. 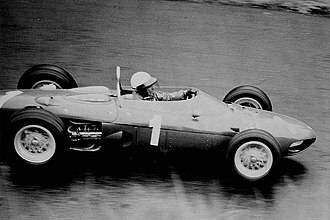 Lola was one of the top chassis suppliers in the 1960s, after its small front-engined sports cars came various single-seaters including Formula Junior, Formula 3, Formula 2 and Formula 1 cars. Broadley designed Lola Mk.6 coupe fitted with the Ford V8 engine, Ford took a keen interest in this and paid Broadley to put the company on hold for two years and merge his ideas with Roy Lunns work, giving rise to the Ford GT40. In 2005, Lola announced that a new batch of T70 coupés, to the original specifications and these will be homologated for historic racing and there is talk of a one-make series for the cars. Various Group 5 and Group 6 sports cars including the T212 and T28x/29x/38x/39x series were built, competing with Chevron, March. Alain de Cadenets Le Mans specials tended to be based on Lola technology, derivatives of this car were successful for some time in IMSA and Group C racing. Later Lola Group C and GTP cars tended to be specifically for manufacturer programmes, specifically the Nissan Group C entries. Lola built a car for the 3.5 L Group C formula, the T92/10, more recently, Lola has produced a range of sports cars for Le Mans-style racing starting with the B98/10, which was successful in the European market but less so in the USA. Stoffel Vandoorne replaced Fernando Alonso at McLaren. Sebastian Vettel was fastest in third practice. Nico Rosberg qualified second and went on to win the race. 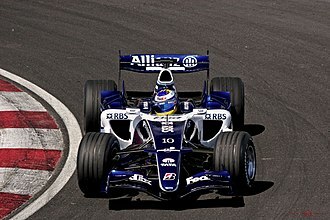 Sato celebrates his only Formula One podium finish, at the 2004 United States Grand Prix. 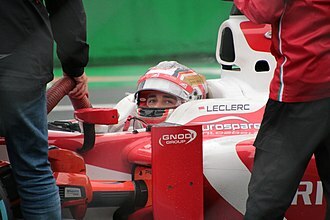 Sato at the 2008 Malaysian Grand Prix. Sato driving for KV Racing at the 2011 Indy Japan 300.